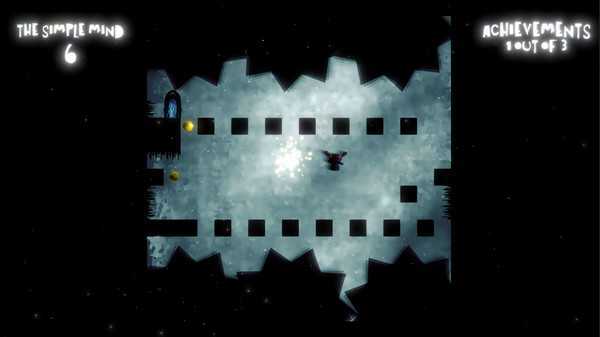 Challenge your mind dark gravity-shifting, puzzle-platformer with twists. 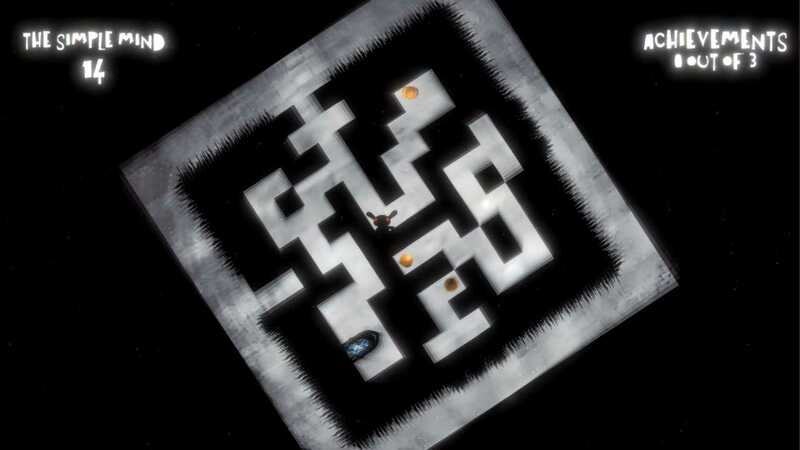 The game features the following: More than 100 mind-bending MIND CUBES Even more MIND CUBES will be added over time 3 secret achievements are hidden in every MIND CUBE Intuitive gameplay creates a smooth beginning of the game but... 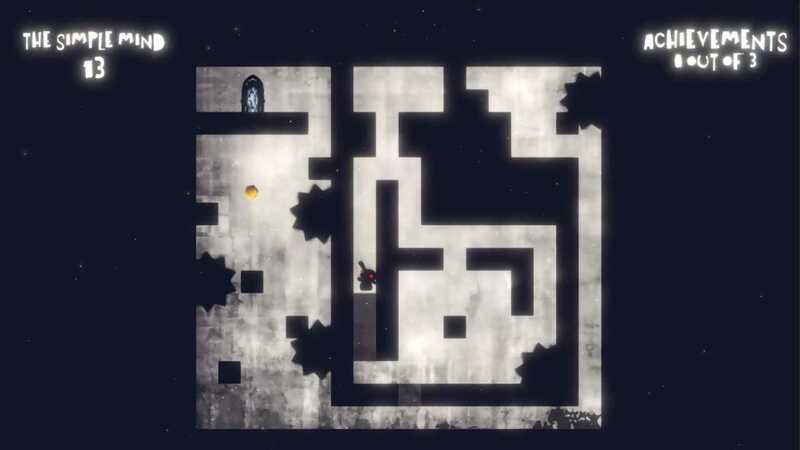 The cubes are getting crazy difficult at a later stage - can you solve them all? Freaking funky dark music MIND CUBE editor to create your own MIND CUBE and make your friends suffer Become a mad, twisted gravity legend! Self-created MIND CUBES can be shared with the community. We will include a selection of the best MIND CUBES community maps within our updates. 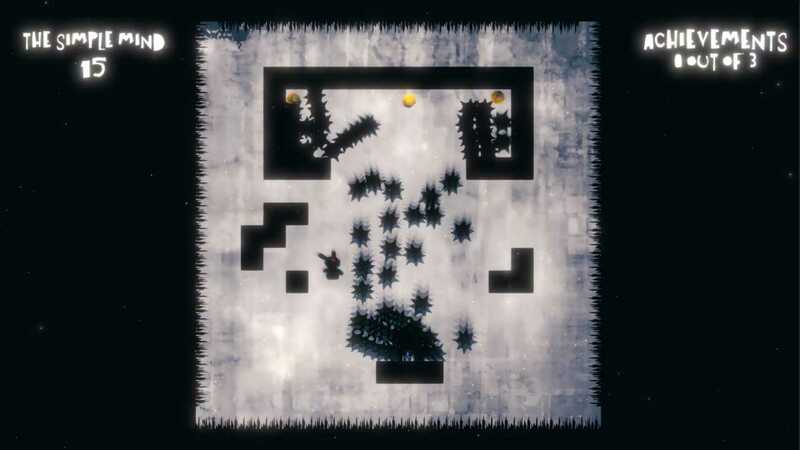 This way other players will know your name and will be able to play your awesome creations! (ﾉ◕ヮ◕)ﾉ*:･ﾟ✧ FAQ How long is the play time of the game? Currently, we have around 100 levels (MIND CUBES) but are still creating more. How much time you need to finish a MIND CUBE depends on your skill.How do I share my creations with others? MIND CUBES does have a steam workshop, so no worries about this.